Looking for the CyberLink PowerDirector video editor? Download Movavi Video Editor instead. 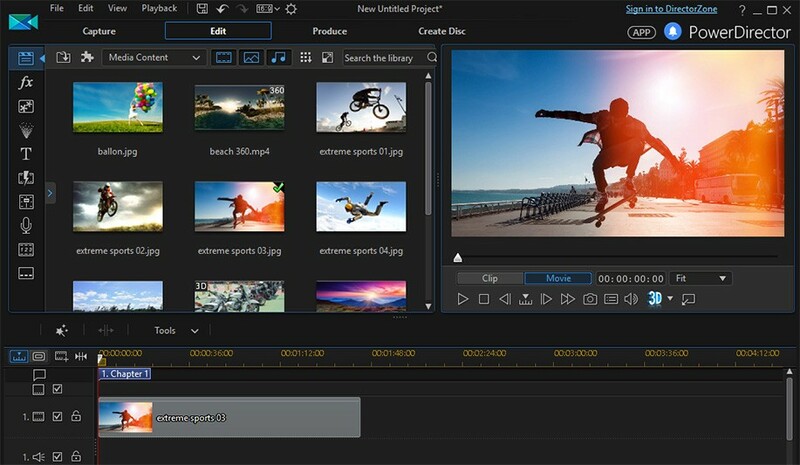 Experienced users often choose CyberLink PowerDirector for editing videos, but if you’re not a pro, this sophisticated software will take a lot of time and effort to master. Fortunately, there are alternatives that will do the job more simply – for instance, Movavi Video Editor. This program makes it easier for beginners to edit movies, music, even pictures, while offering an extensive range of features. Both editors look similar, but PowerDirector’s interface is more complex because of the larger range of functions and elements. 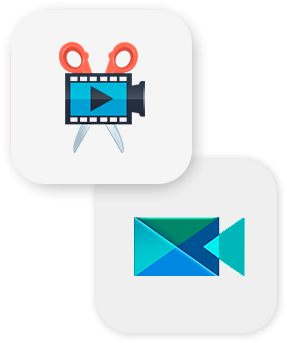 Movavi Video Editor offers a more compact set of tools – although retaining everything relevant and popular that an everyday user will need. Thanks to this streamlined design, the Movavi app is easier to navigate for less experienced users. Let’s take a closer look at the input and output options in both programs. Both editors recognize nearly all media formats and support 4K ultra HD video and are compatible with most devices. Unlike its competitor, however, PowerDirector doesn’t support a number of popular output formats: MOV, FLV, OGV, AAC, MP3, OGG, and FLAC. This is where Movavi Video Editor has a significant advantage. The key capture tools in the Movavi and CyberLink apps are pretty similar, too. In addition to using uploaded media files, both programs can capture video from cameras and TV tuners. The audio capture tool is also available in both apps, but only PowerDirector supports import from DVDs and Blu-rays. The following table provides a comparison of the most significant editing options in the CyberLink and Movavi apps. CyberLink РowerDirector offers extensive opportunities for video editing. However, the Movavi software has everything you need to make a stunning-looking movie. The app also includes more audio-editing capabilities like sound samples and audio effects. Both companies’ websites offer a wide variety of FAQs, video tutorials, and other resources for how to use their programs. All educational materials receive regular updates. If technical problems arise, you can always get help from the support team via email, forum, or online chat. The Movavi app has a more attractive price tag than that of the CyberLink program – you can buy the full version of Movavi Video Editor for $39.95, compared with $74.99, almost half the price. Considering the set of features available in both apps, Movavi offers better value for money. The CyberLink PowerDirector video editor has a well-earned reputation as a deluxe product. It’s a good choice for those who edit videos for a living and are ready to invest time, money, and effort in learning more advanced software. 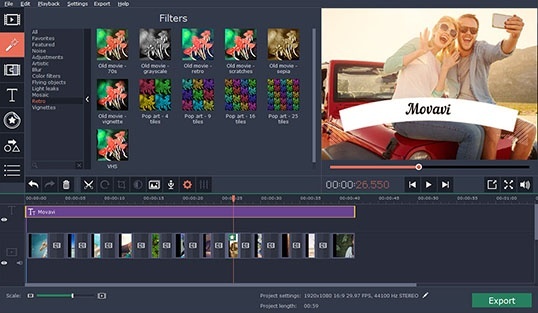 Just download the trial version of Movavi Video Editor and see for yourself! The links provided are for the latest versions of the software with all the required upgrades.